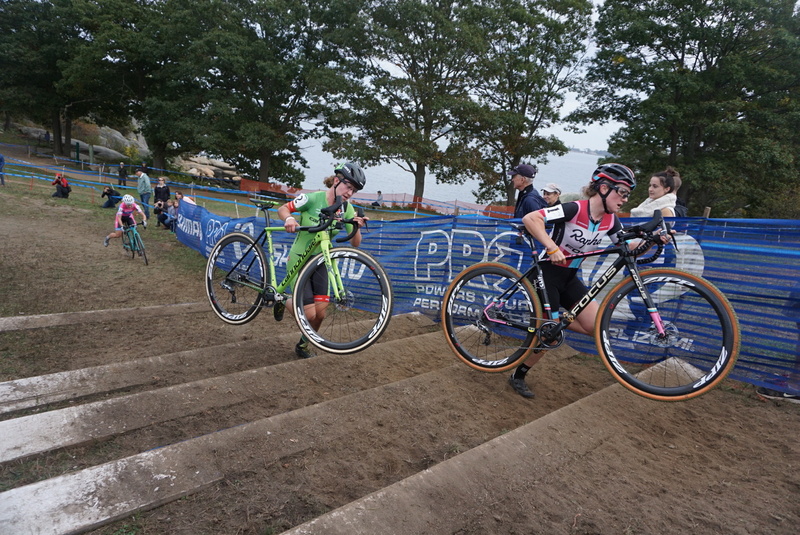 Gloucester Cyclocross in Massachusetts is one of the oldest, most iconic races in the country. The Aspire team had a great weekend at the race. 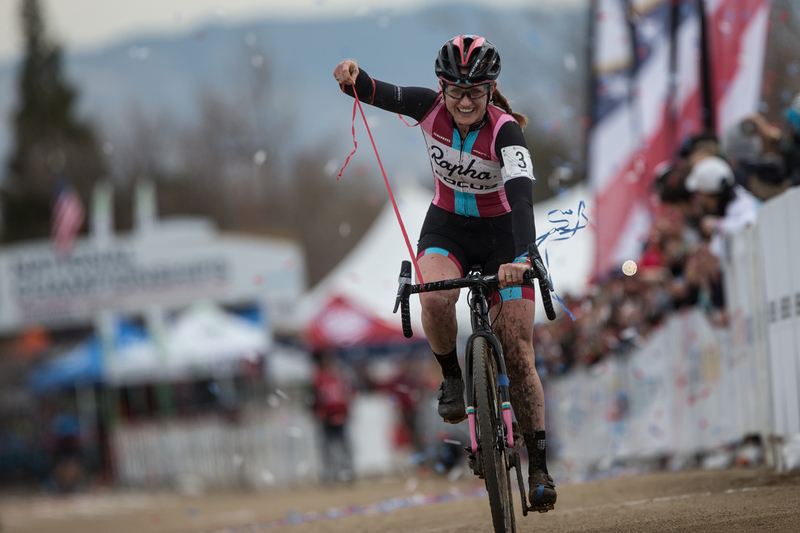 In the women’s field, Ellen Noble took second on Day 1 to Emma White, and the win on Day 1, repeating her performance from last year. In the men’s race, Jeremy took third on the first day, and then second right behind Tobin Ortenblad on Day 2. Teammate Spencer Petrov scored third on day one, and ninth on day two. 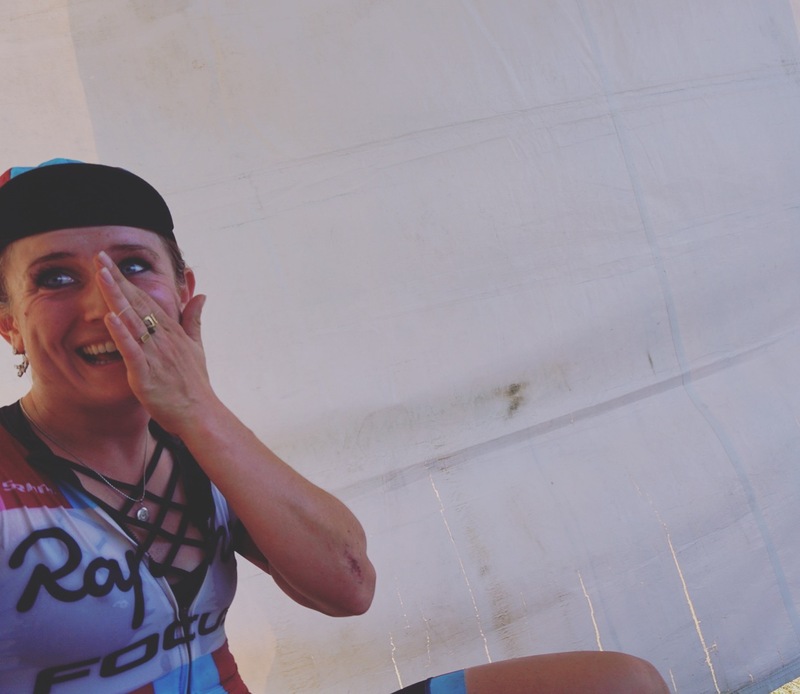 After a long two weeks on the road for four races over 12 days, Ellen is finally home, with some great results to show from the trip. 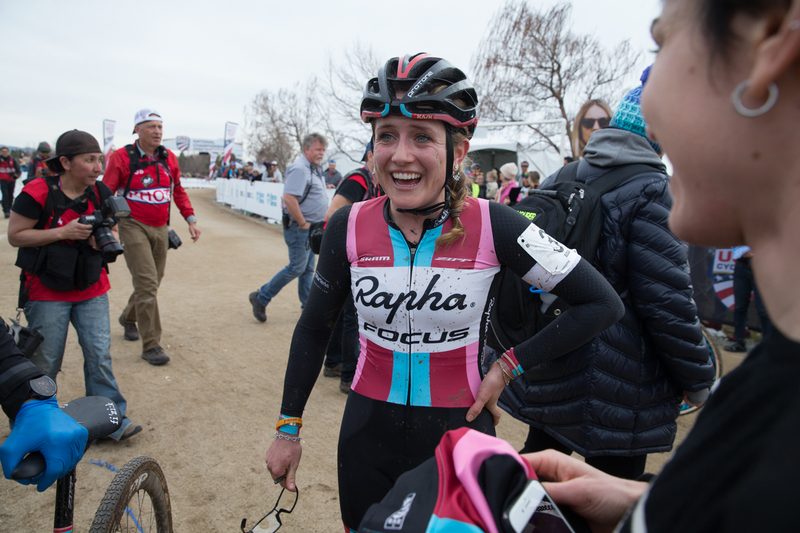 At Jingle Cross, she rode into 8th place in the World Cup, but she improved on that with a third place in CrossVegas behind teammates Katerina Nash and Catherine Pendrel. 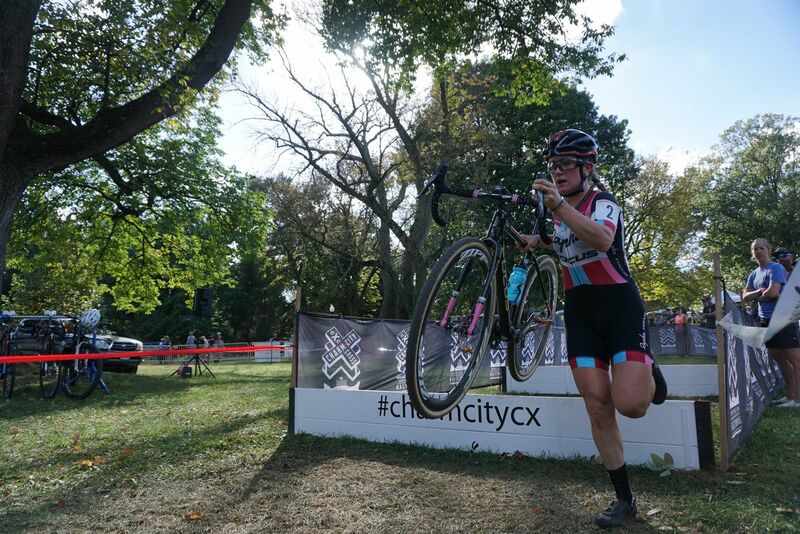 Then, she headed to Madison for the second World Cup of the season, racing against World Champion Sanne Cant, National Champion Katie Compton, and World Cup overall leader from 2016 Sophie DeBoer, plus many other big names in cyclocross. 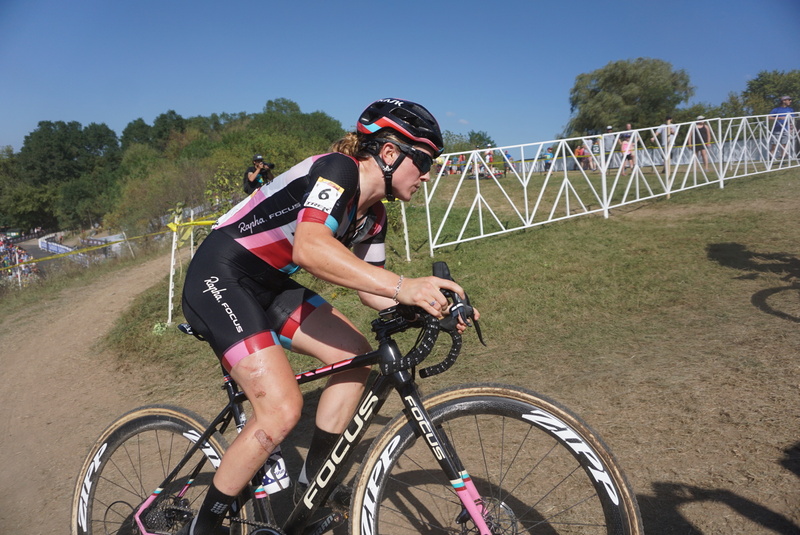 Ellen’s race was flawless: she sat comfortably in the front group for the entirety of the race, working with Kaitie Keough and Sophie DeBoer after Sanne Cant attacked and broke away from the leaders. 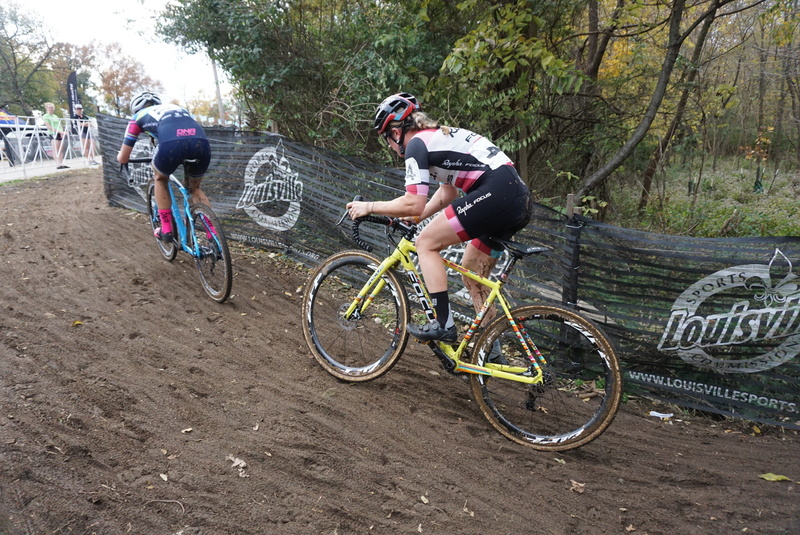 In the last lap, Keough created a separation and rode into second place, and Ellen was battling DeBoer for third place. 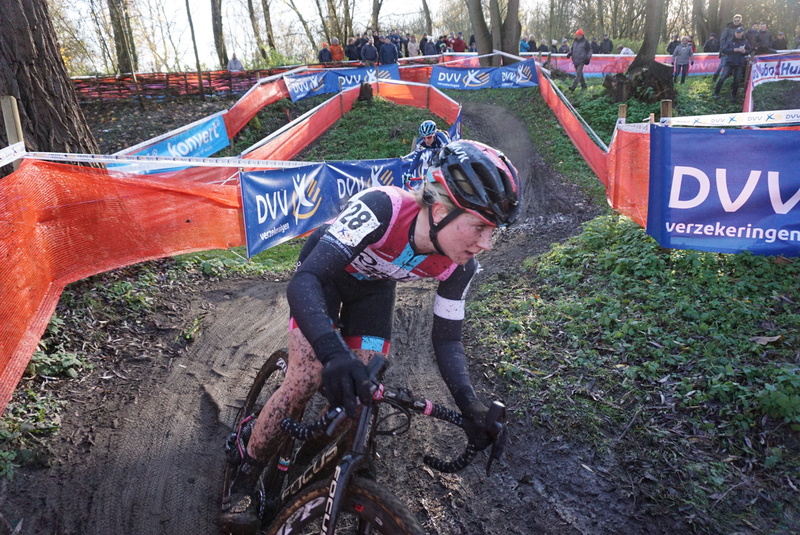 For half a lap, it seemed like Ellen would end up in fourth, but she closed down the small gap DeBoer had created and came into the finish in a blazingly fast sprint, taking her first third place in a World Cup. 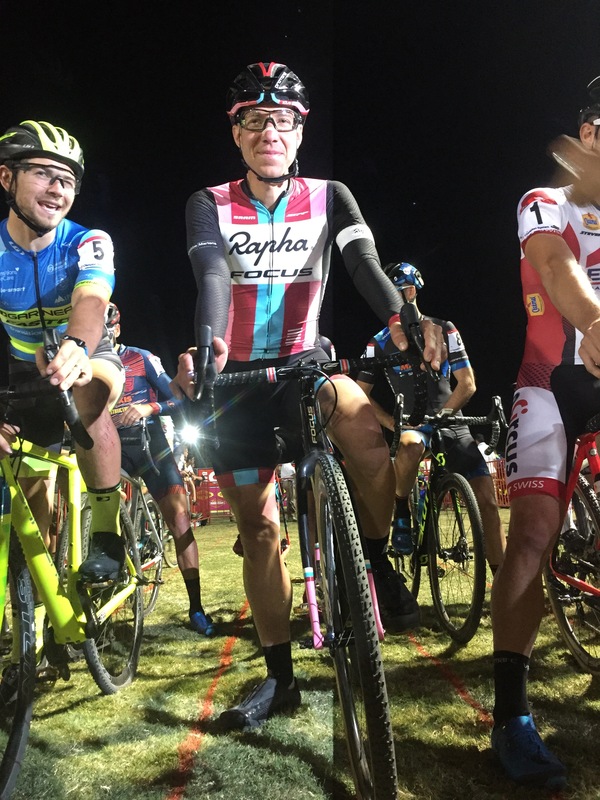 Jeremy Powers had a successful race at CrossVegas as well, finishing behind the Sweeck brothers in third place. He had a less than stellar World Cup though, and was effected enough by the heat that he was forced to drop out. 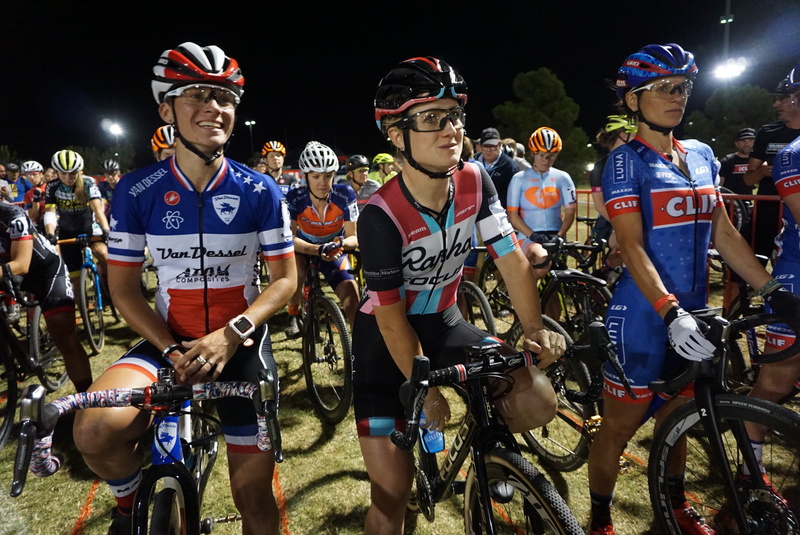 New teammate Spencer Petrov skipped CrossVegas but raced in Madison on Friday, taking 12th place in the C2 event. 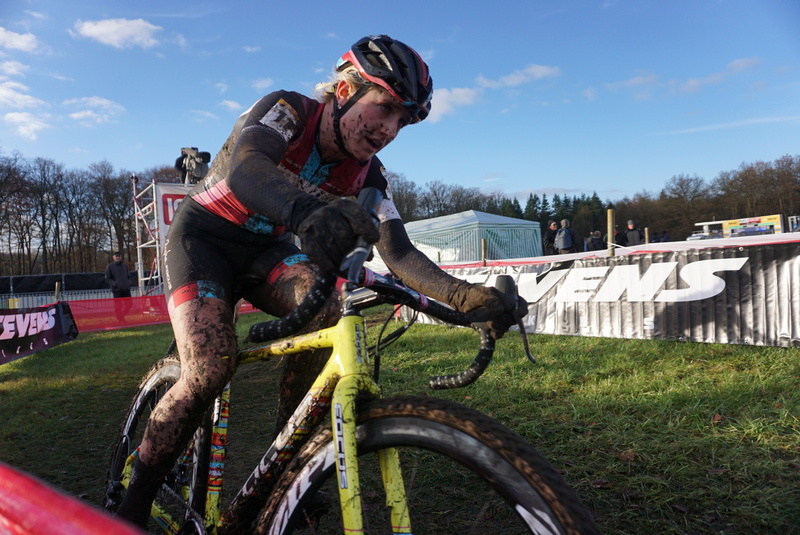 He then managed 33rd in the World Cup race in a massive—and stacked—field. Next up for the team is KMC Crossfest in Connecticut, so stay tuned!